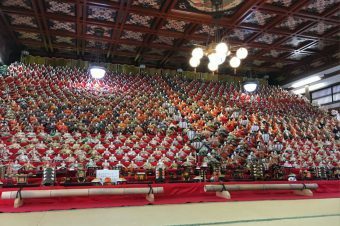 Setsubun, which literally translates as “seasonal division,” is a traditional event held on the day before the calendrical beginning of season. The first day of spring is the most special setsubun in Japan and is usually held on the 3rd of February to drive away evil and invite happiness. 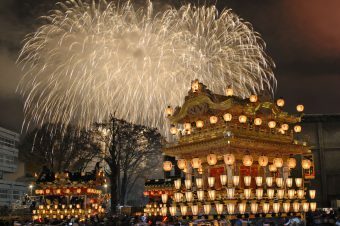 On this day, a festival called the Seasonal Division Festival (Setsubun-sai) is held. 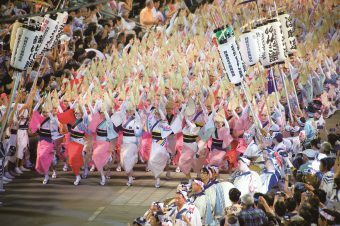 The festival has a bean- scattering ceremony and people eat a sushi roll called Ehomaki. The origin of throwing roasted soybeans dates back to the Heian period (794-1192). In this time, people would prevent oni from attacking their villages by throwing beans at their eyes. The term “oni” refers to invisible evil spirits. 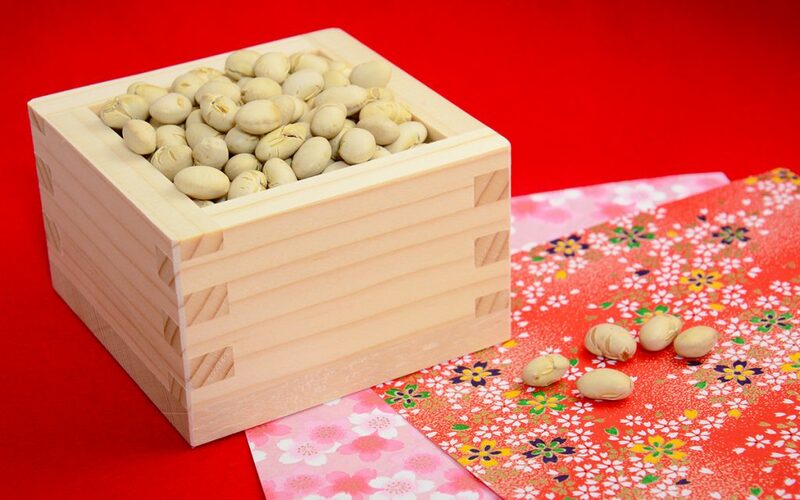 People scatter roasted soy beans both inside and outside of their houses in order to get rid of the oni. The roasted soy beans are called “fukumame” in Japan. 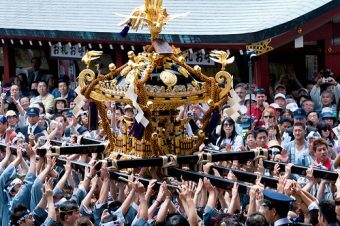 In order to instill god’s power in the fukumame, they are placed on the household altar until setsubun. 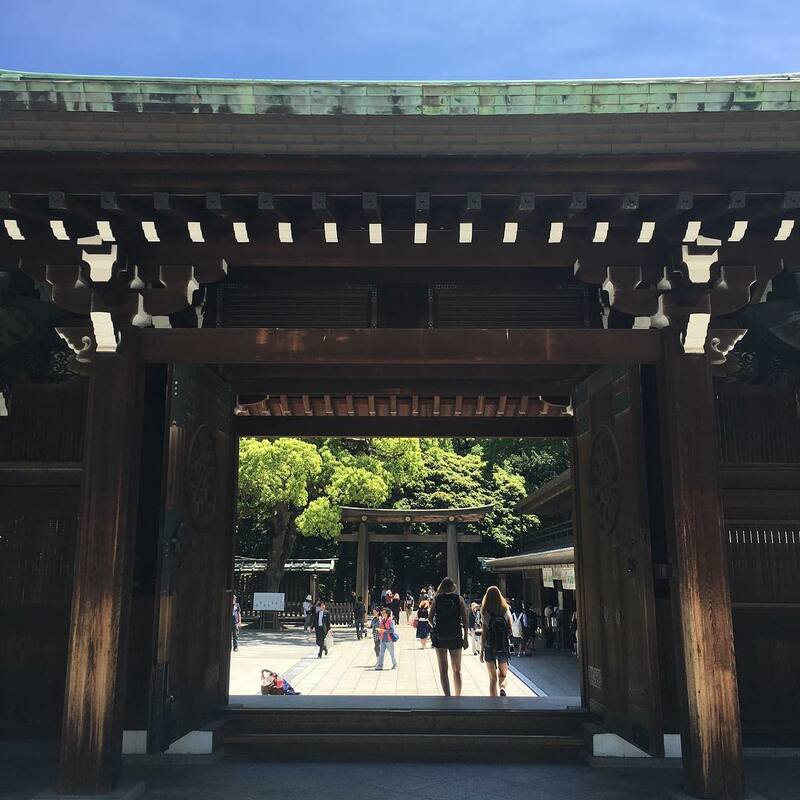 Traditionally, the husband or the male of the household would be in charge of the practice, but it has now become a family-wide event to bring good luck to all family members. Nowadays, the man wears an oni mask and the family throws soybeans at him. The family yells the phrase, “devils out, happiness in,” while they throw the soybeans. When saying, “devils out,” open a window and throw beans twice, then close the window immediately so the oni doesn’t come back. When saying, “happiness in,” throw soy beans twice inside the house. Once the beans are thrown, gather them all up and eat the same number of beans as your age. Eat one extra bean to keep yourself from sickness and to stay healthy for the whole year. Ehomaki is a sushi roll that is believed to be good luck when eaten on the day of setsubun. This custom began in the west area of Japan but has now become a nationwide event. Ehomaki is sold at supermarkets and convenience stores. 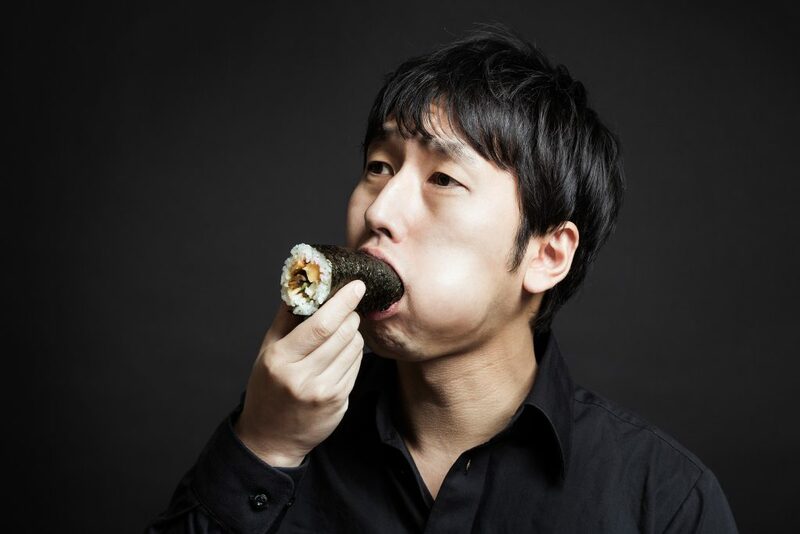 When eating ehomaki, there are 4 rules you should follow to invite good luck. First, look in the lucky direction of the year while you eat. The direction is different each year, in fact, the direction of this year (2017) is northwest. Second, eat quietly while making a wish and do not speak at all until you finish eating it. This represents holding in the good luck and not releasing it. Third, the ehomaki should not be cut. This represents not cutting any good bonds in the future. Finally, the ehomaki should be made of seven ingredients. The seven fillings inside the ehomaki represent the seven gods. 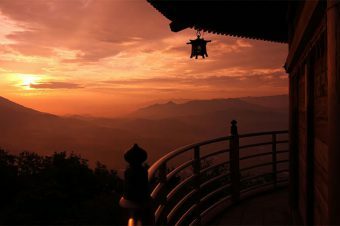 This has the meaning of “rolling in goodness (luck).” Following these rules, and it is said that your wish will come true.